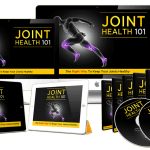 This video course will take you behind the scenes to help you understand how to achieve this realistically with the proper strategy. When it comes to making money online, there are two routes. You can either make your own products (being a vendor) or you can sell other people’s products (being an affiliate). Oftentimes you end up doing both as they correlate with each other. However, with that said, selling your own products and services takes more time to set up. 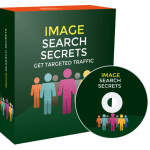 In fact, in this case you will usually have 30-50 pieces to move, compared to that of affiliate marketing, which can be 10-20 or less. My point is, getting set up is faster with affiliate marketing and there is less of a learning curve. And yes – affiliate marketing is becoming harder and harder. It’s a real business and any real business takes time, money, blood, and sweat. It can be wildly profitable – but only for those willing to put in the effort. While everyone else is doing traditional affiliate marketing, we’ll show you how to survive today and beyond. 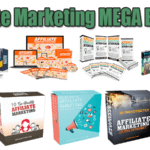 As super affiliate marketers ourselves, you’ll learn what 90% of the affiliate population is doing wrong – and what the other 10% is doing right. We’ll bring you back to reality while everyone else is in dreamland so you can properly strategize and create a realistic plan of attack. 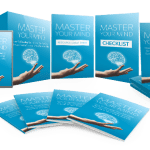 In making this video course, I want to make sure that you have the most realistic view of affiliate marketing without all the hype so that we can ensure that you are in the right mindset before we get started. We will also discuss a quick overview of what’s inside this video course so that you know exactly what to expect. 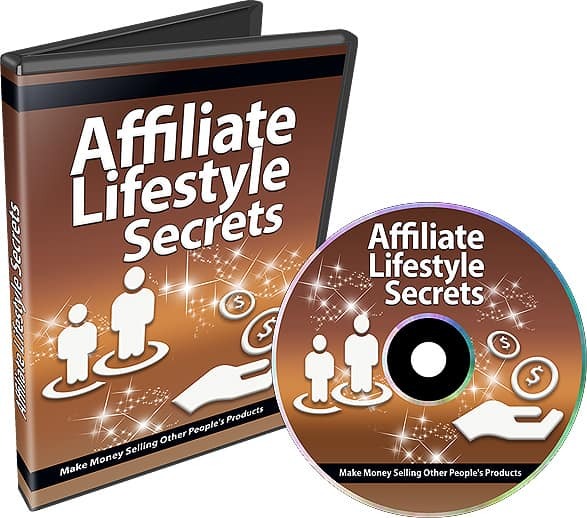 So up until now you’ve probably seen the hype out on the Internet telling you how rich you are going to be with affiliate marketing. The key here is not to put these expectations before reality, or else you won’t go anywhere. When it comes to affiliate marketing, there are both advantages and disadvantages. However, in this specific video we will start with the advantages, where I’ll give you a better view of what to expect. In this video course, I want to give you a realistic view of affiliate marketing so that you know exactly what steps are ahead in order to fully prepare yourself. It’s easy to focus only on the advantages and all the hype. This is not to discourage you, but to make sure that you are aware of the potential problems you could face. This is so you can accurately strategize and find solutions ahead of time. There are many types of affiliate marketing, commission structures, and how things are set up. 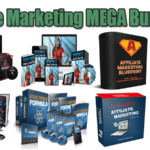 So, in this particular video I want to share with you the different types of affiliate marketing and what you can expect from each of them. Hopefully this video gives you better idea of what’s out there right now and which one stands out to you so that you can go ahead and focus on whichever you want. Obviously, before you can promote a product, you need to review it. I know this sounds obvious, however 90% of affiliates that we have watched do not do this. That’s fine because at the end of the day, by reviewing the product it will reveal to you how you can better sell it, and how you can better offer certain incentivized bonuses. So, in other words, how to review it in a certain way, making even mor¬¬e money by being honest and ethical at the same time. Even the good guys can win in the end at this. 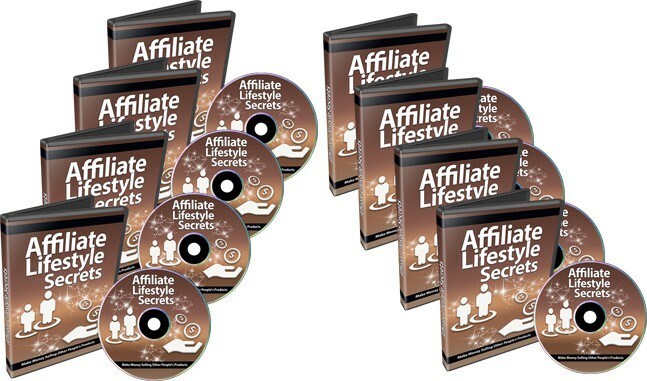 When it comes to affiliate marketing, the downside is that a really good product will have a lot of affiliates. Oftentimes you will be competing against hundreds or even thousands of affiliates promoting that same product. So how do you compete with these affiliates? How do you stand out amongst them? That’ll be discussed in this particular video.